The postmodern architectural style that is simple, bright, soft and cozywas applied to thispremise for bringinga refreshing feeling to our visitors. 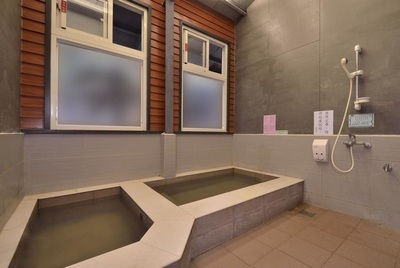 As the ultra-novel and modern building being completely constructed, it reminded Mr. Hsu that the entire process must be blessed by his ancestors to go smooth like this. 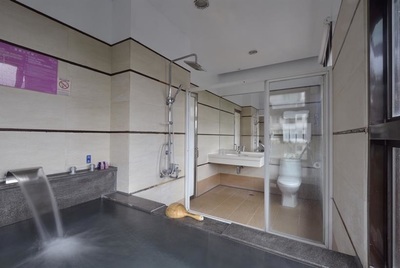 He therefore named this premise after the name “A-San”of his grand-father who loved and cared him so much when he was a child for remembrance. 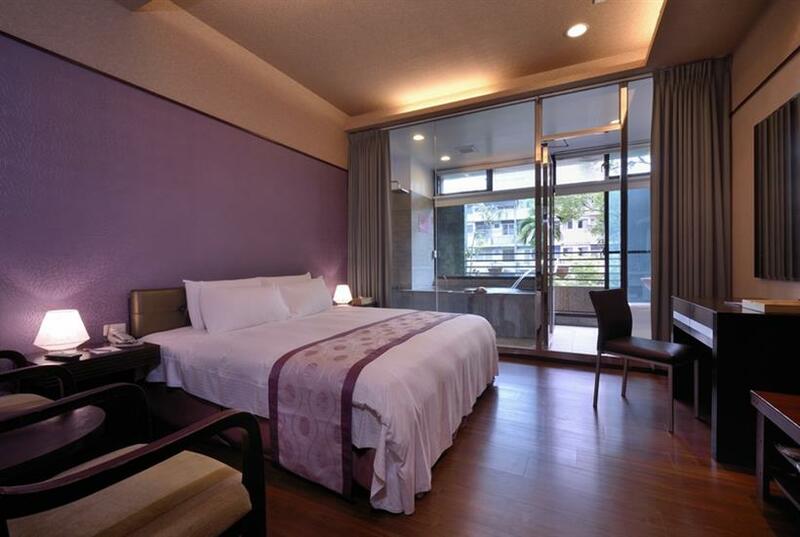 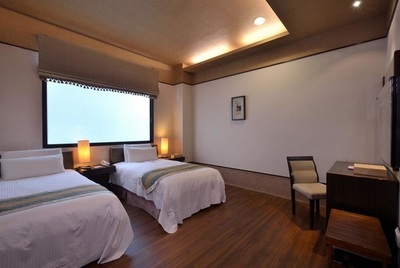 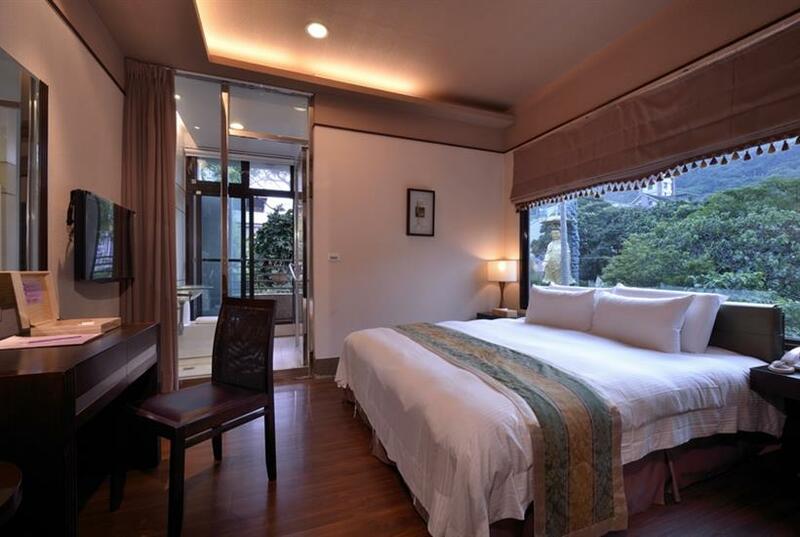 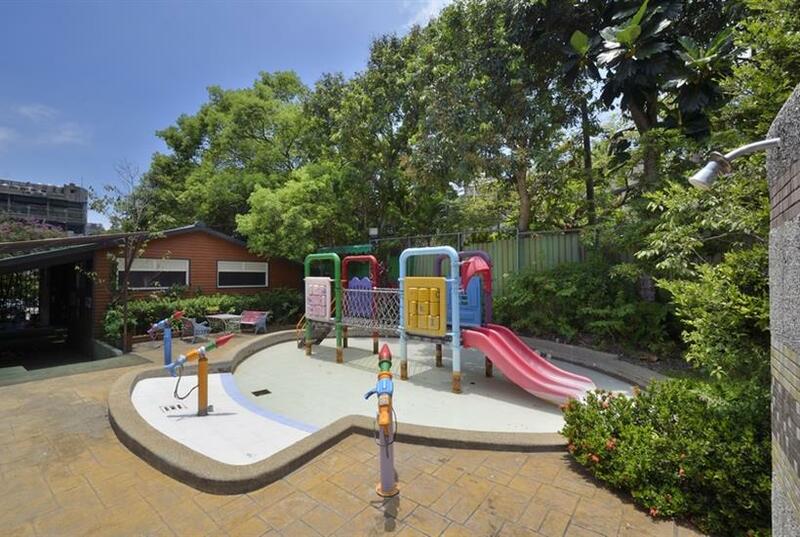 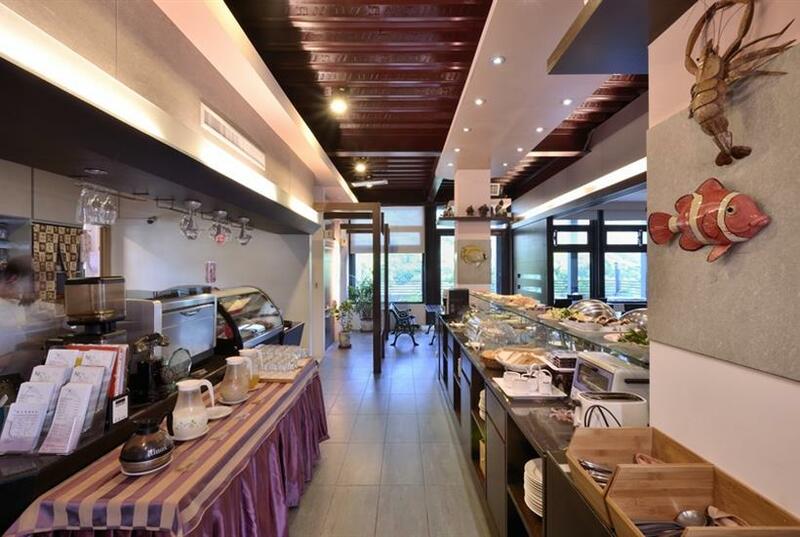 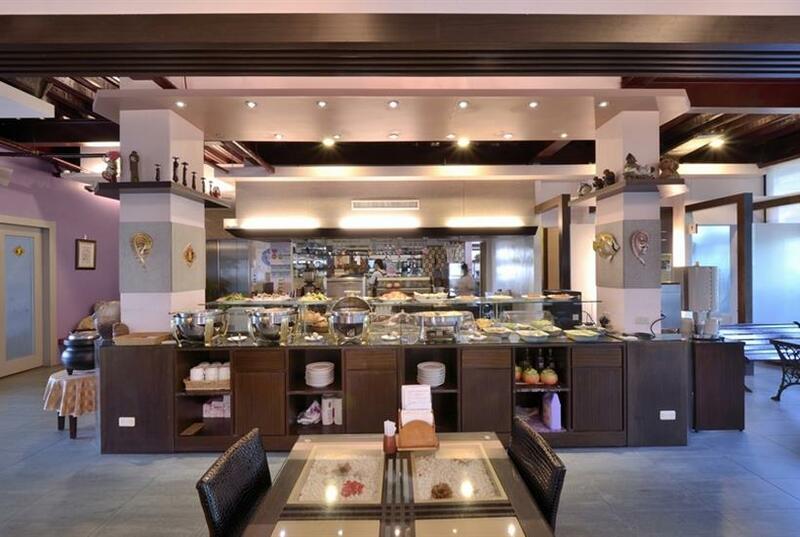 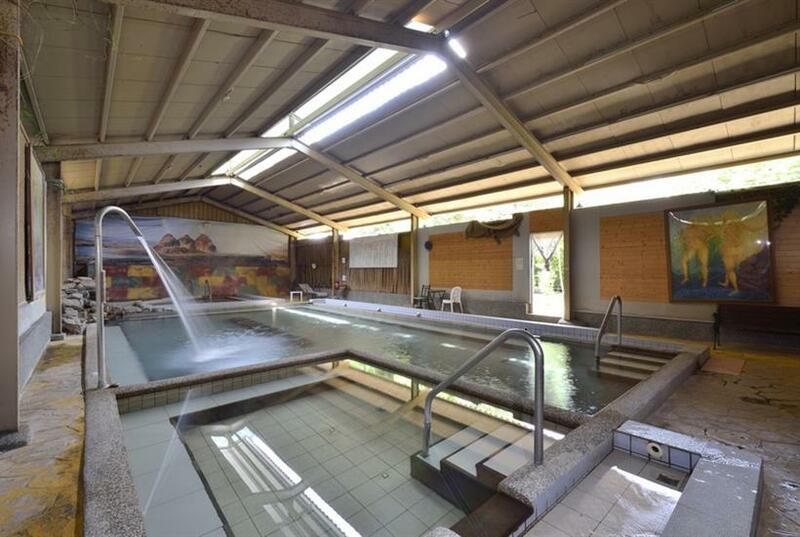 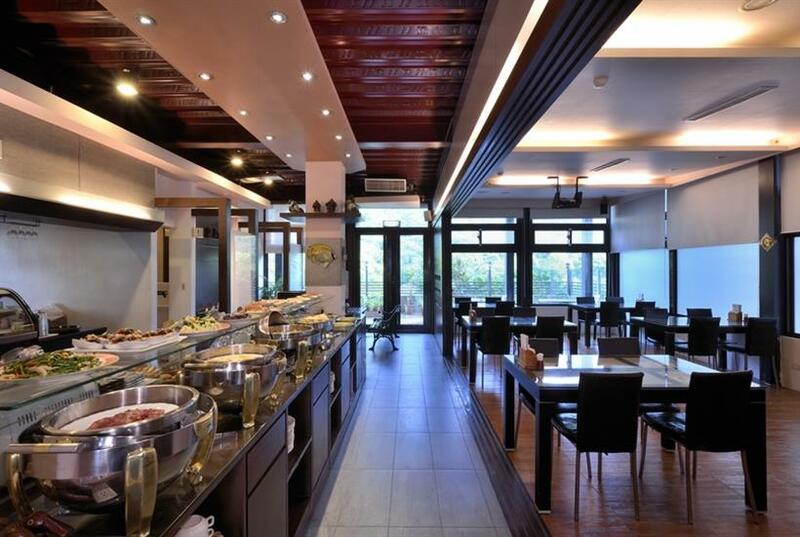 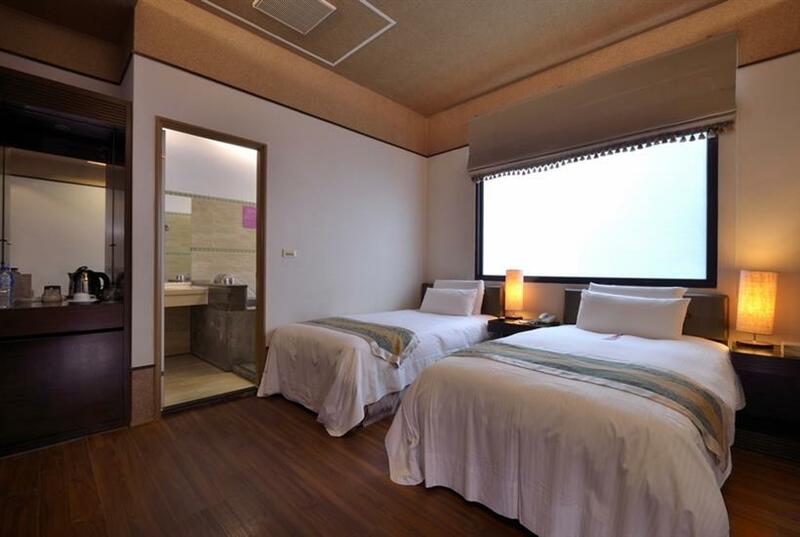 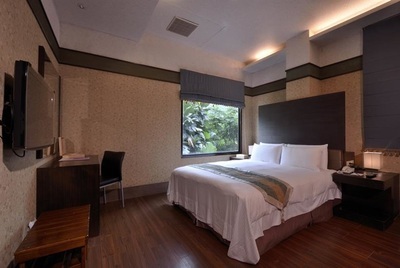 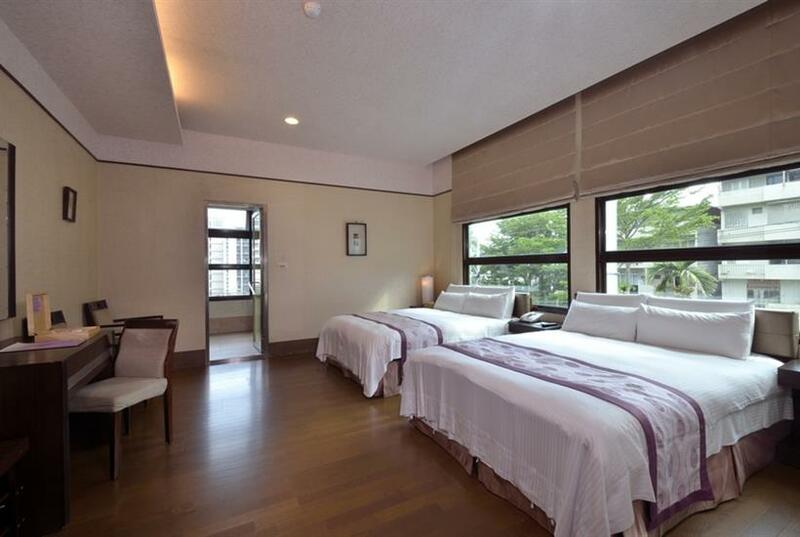 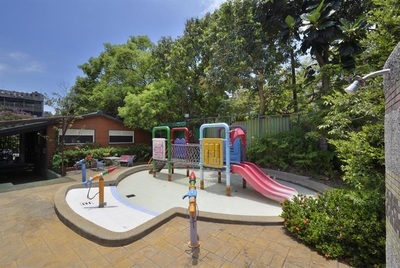 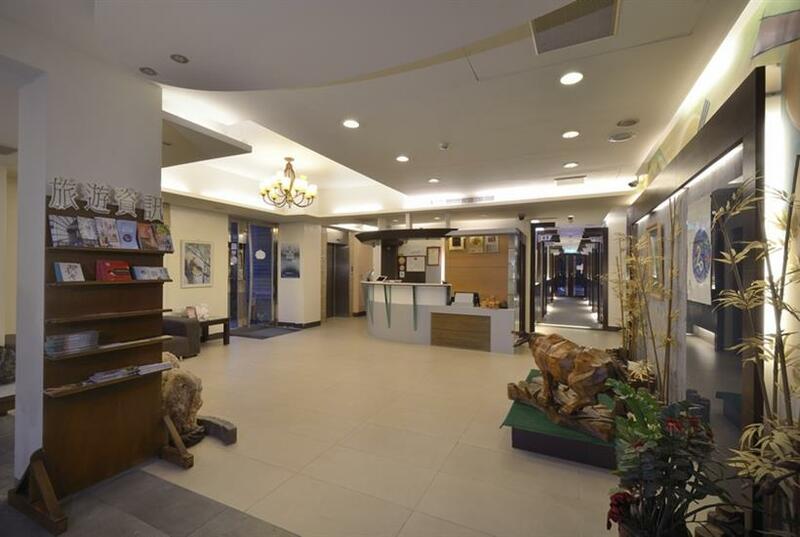 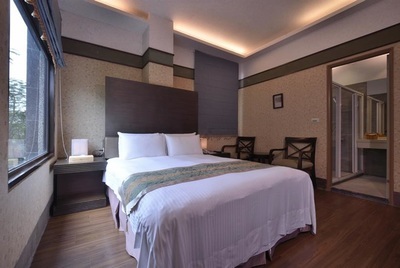 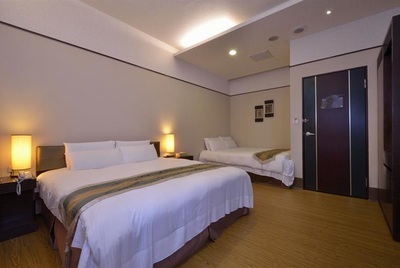 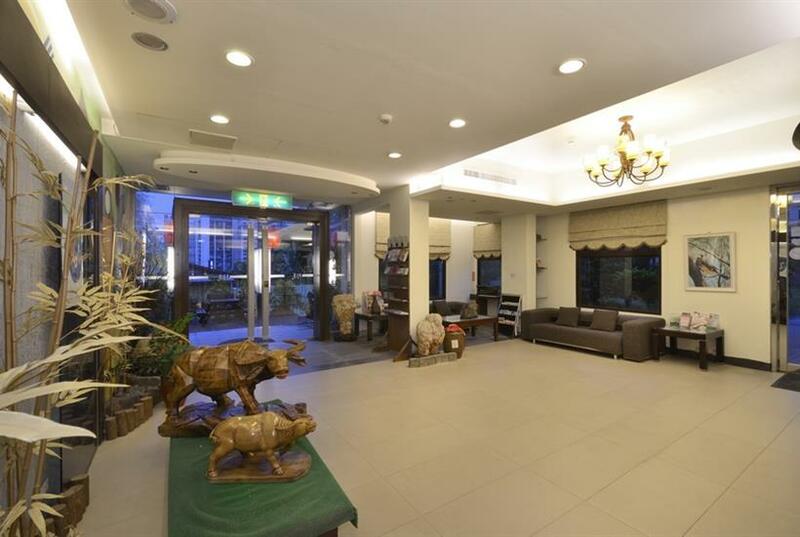 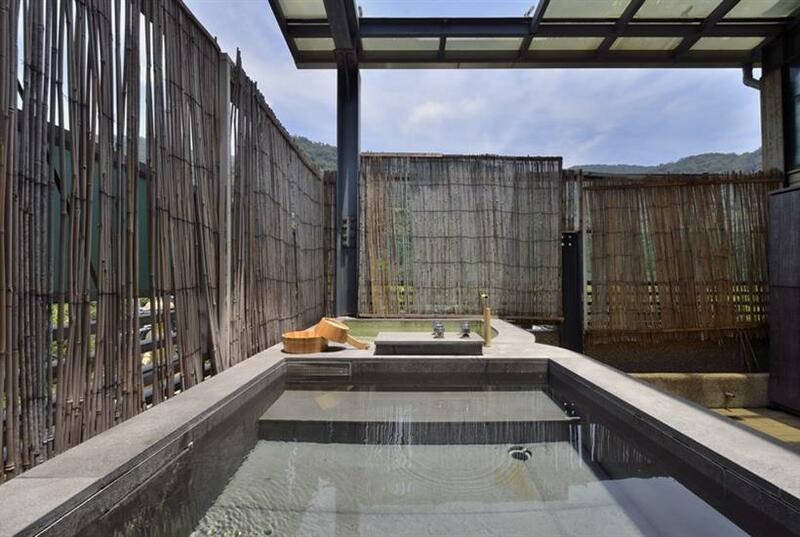 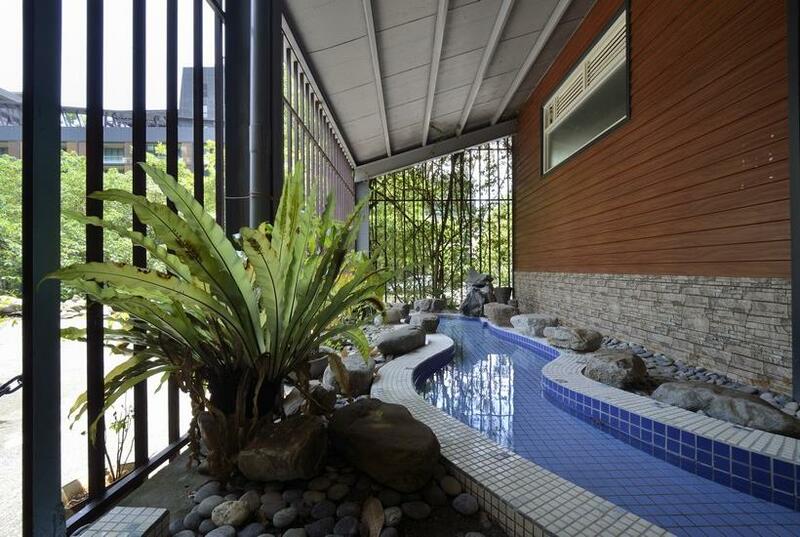 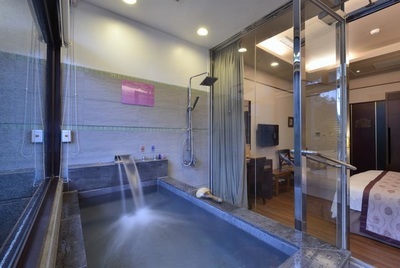 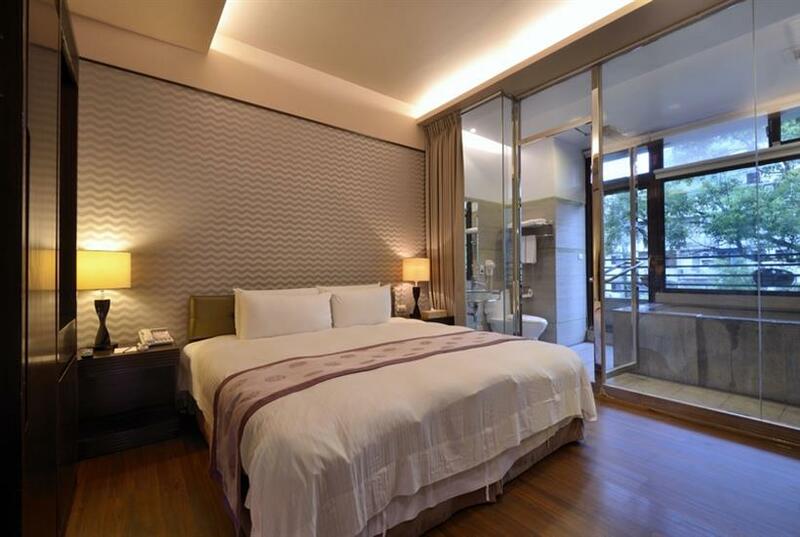 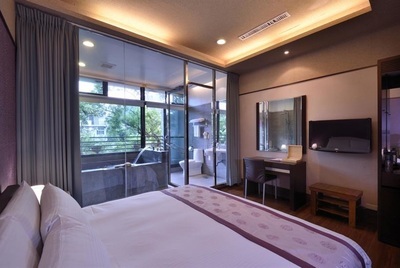 Located in Jiaosi Township, Yilan County, this hotel is just 5-10 minute walk from Jiaosi Train Station as well as 2-minute from provincial highway. 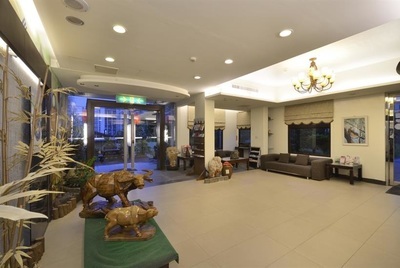 Thanks to situating on a higher terrain than other hotels, our hotel enjoys a broadened horizon while Muller's barbets visit frequently and insects including rhinoceros beetle, long-horn beetle as well as cockchafer are all gathered at night. Our hotel is operated under the care of ecological protection. 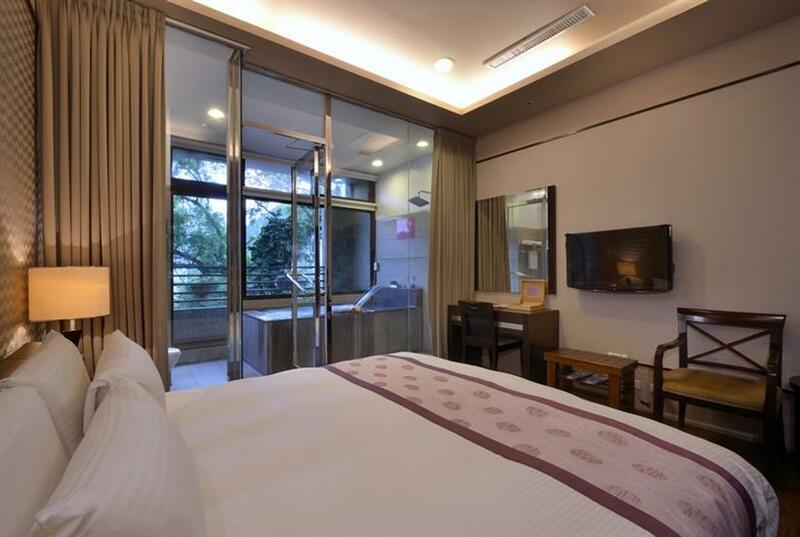 ★After getting off the bus, walk forward to Gongyuan Road, turn right and go straight down the road, then turn left to Zhongxiao Road and walk for approx. 10-15 min. 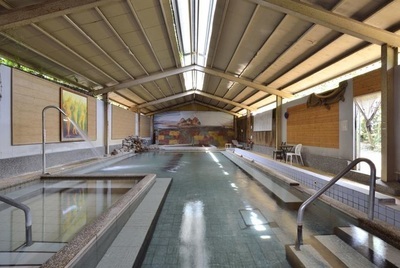 to arrive at A-San Hot Spring Hotel.